Skin contains a natural barrier that protects the skin from dryness. Environmental factors and age often contribute to the breakdown in this barrier leaving the skin feeling dry, uncomfortable and sometime sensitive. 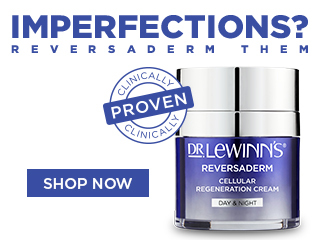 Using Dr. LeWinn's products that are enriched with moisture, multi vitamins and antioxidants will leave the skin feeling comfortable and restore the moisture balance.